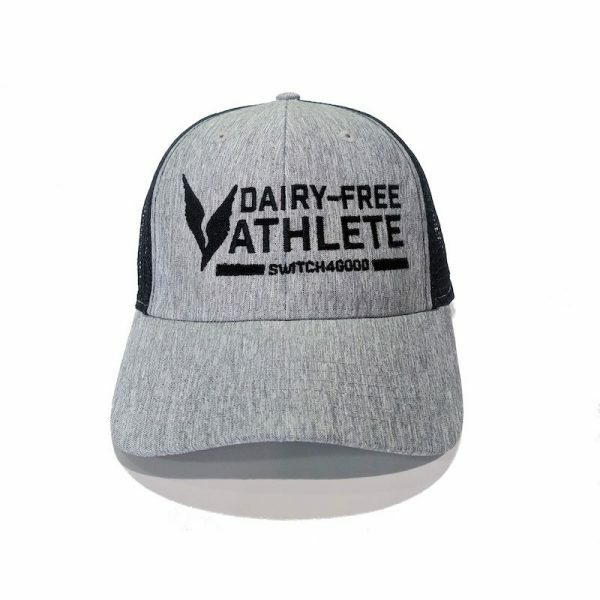 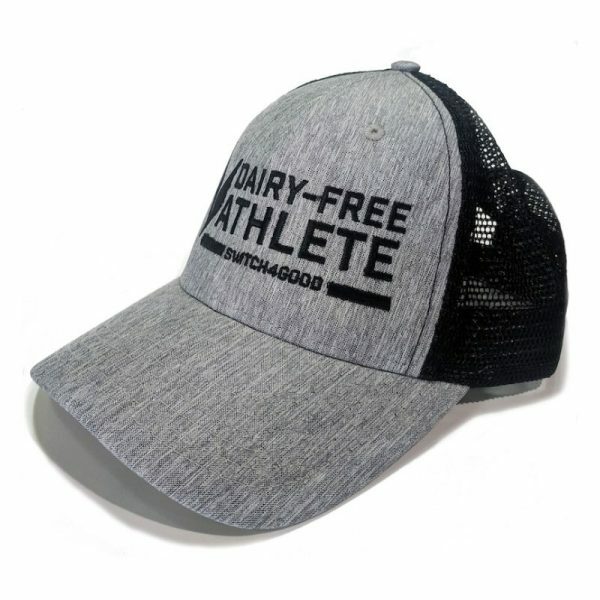 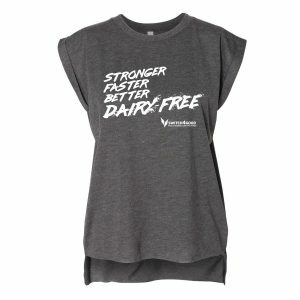 Claim your dairy-free status in style with the 100% polyester linen Trucker Hat. 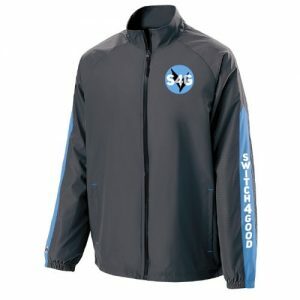 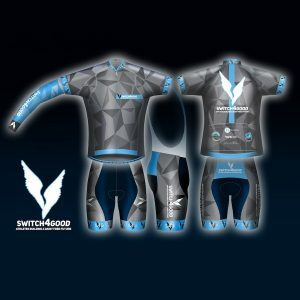 The front 2 panels are structured with soft mesh back panels. 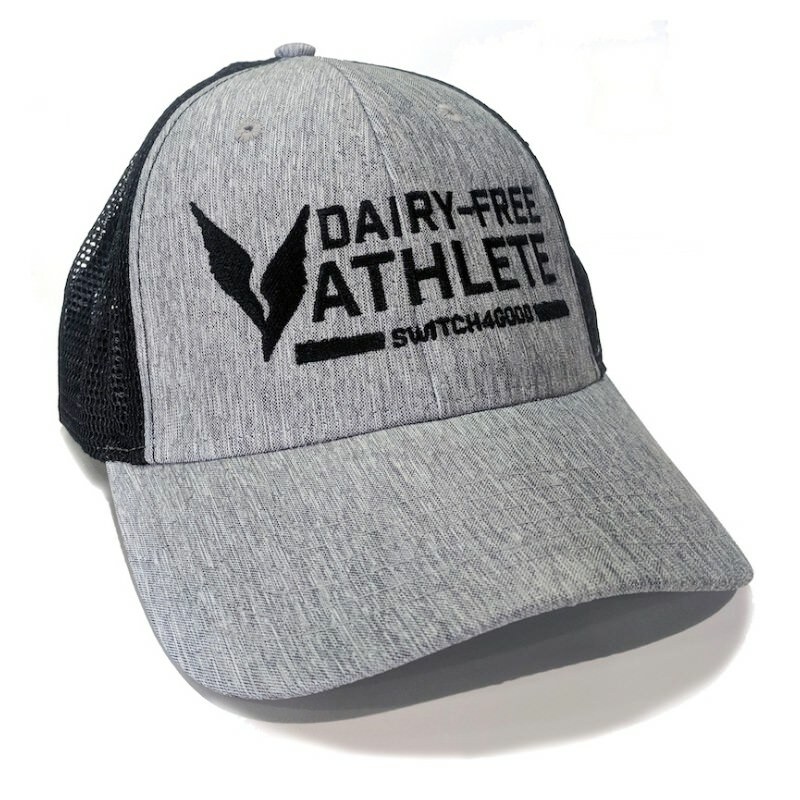 Pre-curved bill and snapback closure.